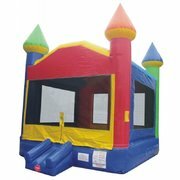 Bounce house rentals have become a favorite family attraction at community events, corporate events, school functions and religious festivals. 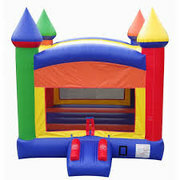 Jump and Slide Atlanta has one of Atlanta's newest and best inventories of bounce house rentals in the area. 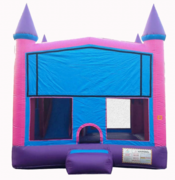 Browse our selection of bouncers, moonwalks & jumpers below and click on the title or image for more information or to request a quote. 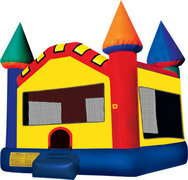 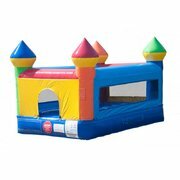 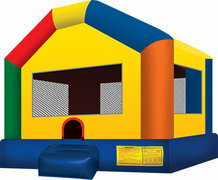 Should you desire a specific theme, please call us at 770.448.5515 or search our themed bounce house selection.